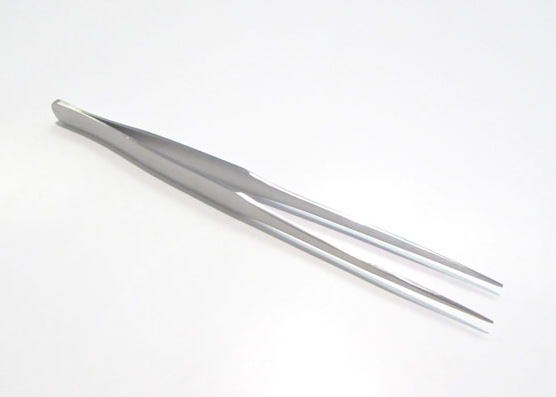 Tweezers & Mashers : FlameTree Glass, Inc.
7" Pointed Tweezer non-serrated pointed tip. 4-3/4" Foil/Leaf Tweezer smooth and flat for picking up foil/leaf. 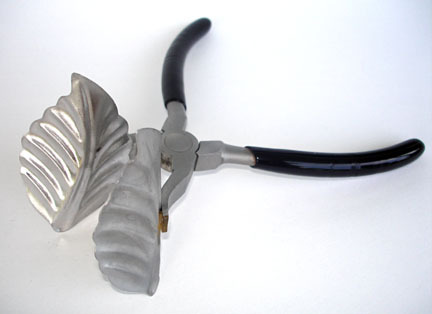 I use these for sculpting too! 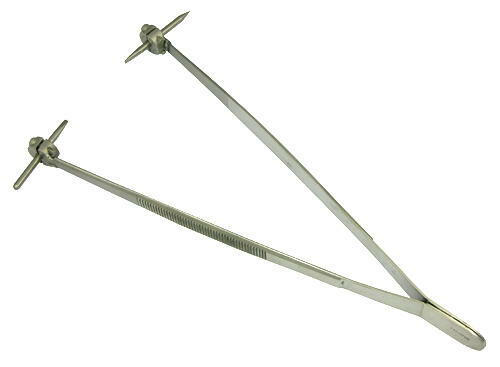 Tweezer Smasher-8" with square metal pads. Bead Press-large smashers. Features accurate parallel press action with adjustable set screw.